Click on the link above to read about what’s happening at our school. In every issue you will find a message from Principal Tiffany Cantwell, as well as, great ideas for getting involved at Ocean Palms. If you are interested in how to help out Ocean Palms or what the PTO is all about, check out this video in the link above. In a continuing effort to provide safety and security to our students and staff we ask that you complete a School Access Form if you plan to enter a facility in the St. Johns County School District. Any person passing beyond the front office area must show a valid driver’s license or state identification card. It is recommended individuals include their middle name when completing the online application; and, if no middle name, then please use the acronym “NMN”. 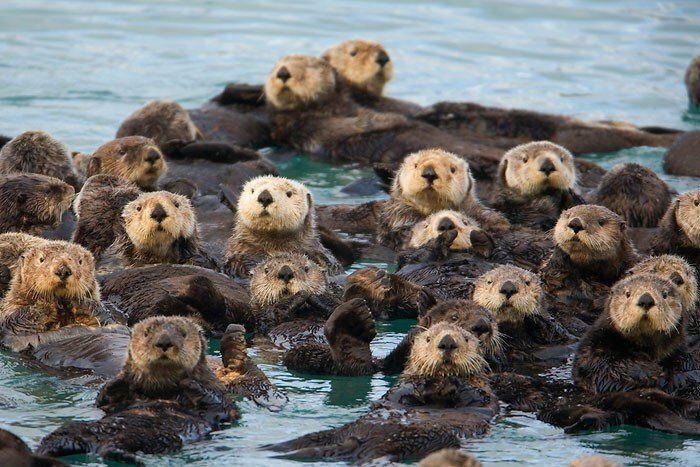 Did you know that Otters are very social creatures and have been known to live in groups up to 100- called a Raft? Our Raft is just about ready to float away for an OTTERIFIC year of learning, and adventure!